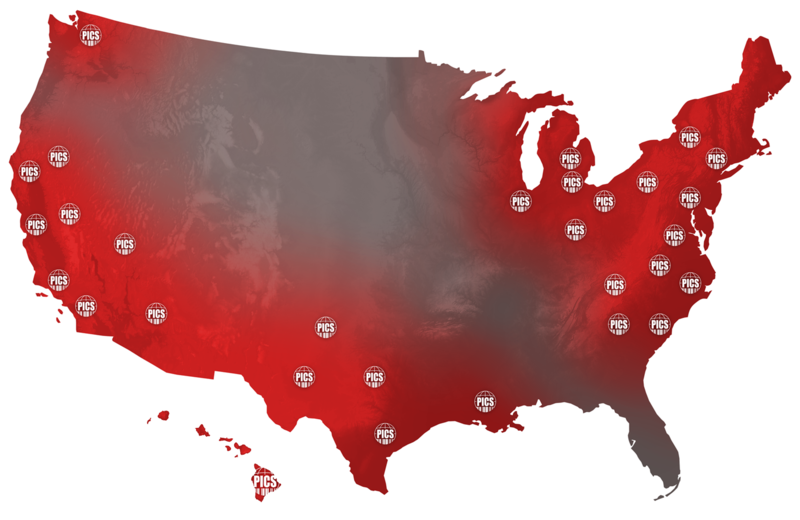 The national retailer made their debut in the Northwest US in 1978 with a single store location inside an area mall, and grew to over 500 retail stores that reach across the United States. Specializing in cutting edge clothing, accessories, DVDs, footwear, skateboarding and snowboarding gear, they take a very customer-centric approach with their business model. In 2005 the company went public, and then went on to acquire two clothing retailers over the next 7 years. They are now in Canada as well and continue to enjoy rapid growth and expansion. 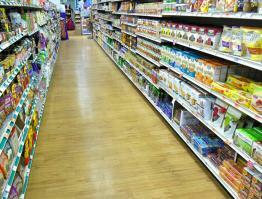 In 2008 the retailer needed a new partner to help elevate the level of their physical inventory service needs. Having only one vendor creates a number of challenges: no opportunity to measure in-store performance gaps between services, cannot use the dual-service dynamic to keep rates competitive, cannot compare technology advancement, and cannot compare the other intangibles that make a business relationship successful (or not). Discussions started with PICS to determine a percentage of the retail store chain that could be successfully serviced with cycled physical inventories throughout the year. The store list was mapped to a special software and it was determined that there were 215 stores within 60 miles of the nearest PICS District offices. The two parties teamed up to determine which stores PICS Inventory Specialists could best help the retailer succeed with their inventory process. The decision was made to start small, with just 14 stores. 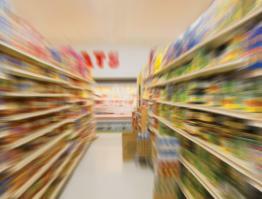 This would minimize the risk to the Retailer, but also provide a complete and accurate snapshot of PICS’ capabilities. But first, the Solution had to be built. This began with building the software program according to the Retailer’s specifications, and testing the program internally to ensure the data-capture and reporting worked properly. The next step was a pre-inventory visit to each store to make an introduction, discuss the process, and review store prep. After each inventory was completed, an electronic evaluation was filled out by both the Store Manager and the PICS Supervisor. This feedback was reviewed to determine if there were any additional opportunities to improve service for future inventories. 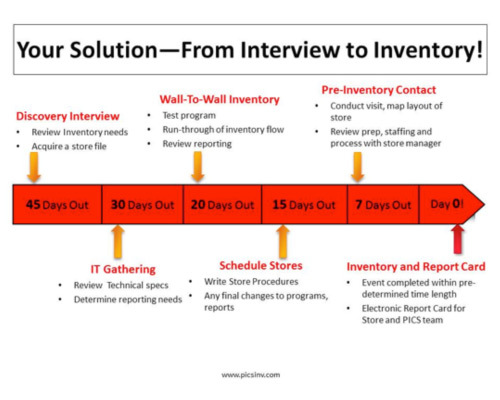 Based on the success of those three inventories, PICS was awarded the 14 stores for physical inventory counts to be conducted during the next calendar year in 2009. The inventories were scheduled in close alliance with the retailer to ensure that no stores were scheduled on Blackout dates, and started at acceptable times which coincided with store closing times. Estimated on-hand unit sizes per location were provided to PICS so that proper staffing could be determined and planned for. As a result of very positive feedback received during the first year of physical inventory counts, the number of stores awarded to PICS in 2010 climbed all the way to 85. 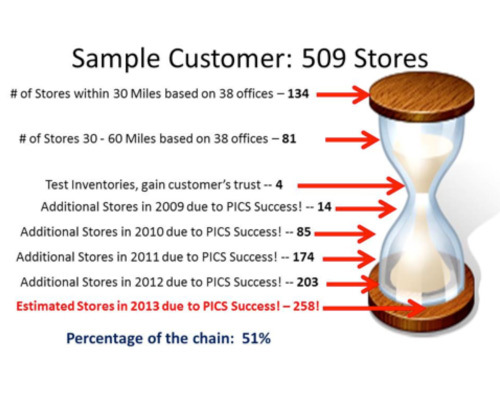 In 2011, the number of stores PICS would service more than doubled to 174, and a year later the number was up to 203. There are several critical areas where this dual-service scenario works out in favor of the Retailer. First, the service brings technology, expertise and professionalism into the business environment in order to generate valuable inventory control data with minimal disruption to daily store operations. Store associates know how to sell the product; PICS Inventory auditors know how to count the product. Properly segregating these two functions ensures peak operational efficiencies. 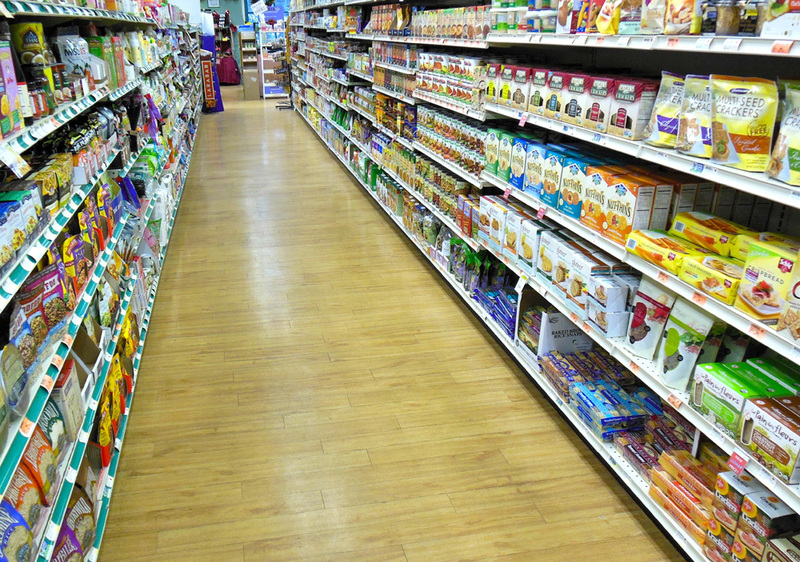 Third, the Retailer is able to use PICS as a measuring stick against other suppliers to determine where the level of service could be enhanced or adjusted. Performance measurements and metrics are crucial to measuring the success of service providers—without that reference point it’s impossible to truly know how well the job is being done. Fourth, it ensures neither service is stretched too thin at any point during the year. If one service is having trouble providing coverage in one region, adjustments can be made so that scheduling and staffing issues can be avoided. This benefits both parties, but ultimately there’s only one thing that matters: the retailer gets accurate and efficient physical inventory counts.